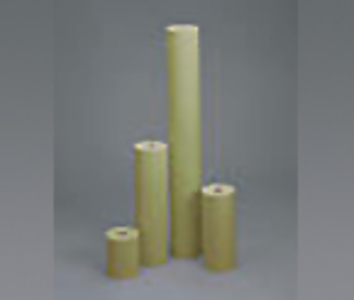 A strong, flexible, and pliable masking paper used for paint masking applications. Formulated to resist sealer, solvents, paints, and clear coat systems in most automotive, marine, RV, and truck painting applications. Machine Finished and Lint Free.